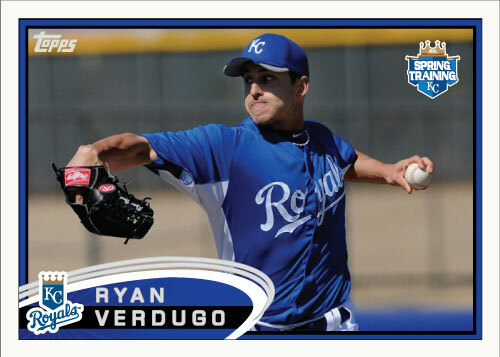 Ryan Verdugo made his major league debut on July 17th, 2012 and was one of the worst debut’s in recent memory. 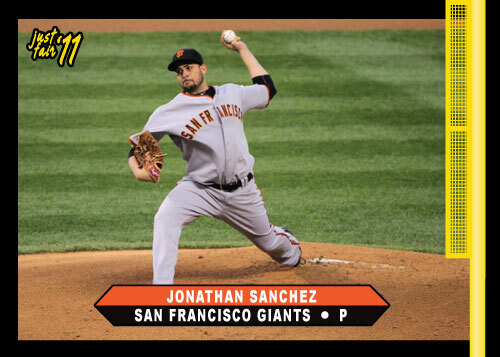 He was thrown into the mix as a starting pitcher the Royals officially punted his trade-mate Jonathan Sanchez and ultimately traded him. So Verdugo may have been thrown in a little prematuraly partly because Sanchez pitched so badly and he had to fill in. 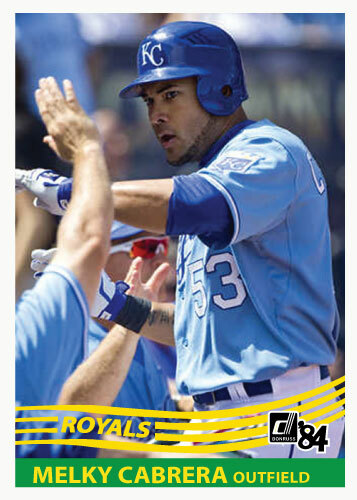 The Royals may have also felt pressure to prove they didn’t get nothing in return for Melky Cabrera. 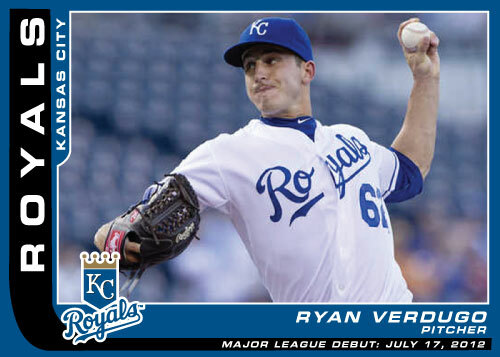 He threw just 1 2/3 innings while giving up 6 runs on 8 hits, so yes, more runs given up than outs recorded.